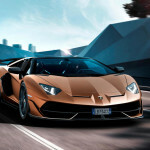 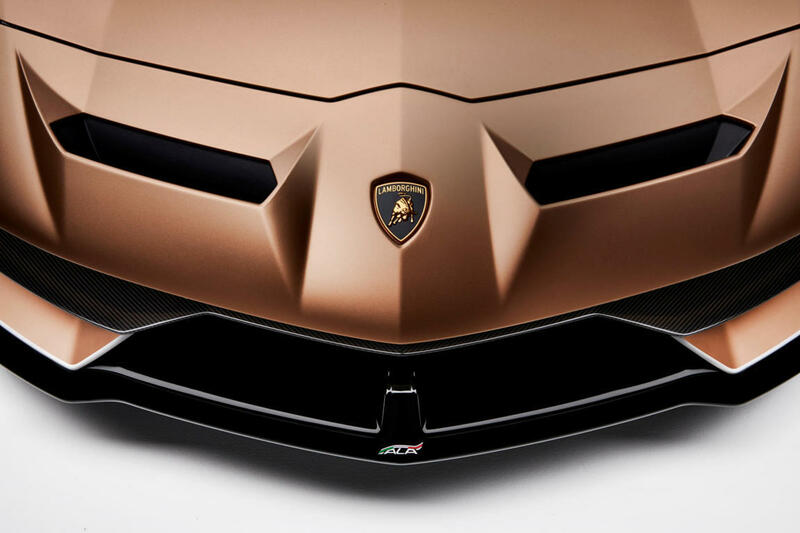 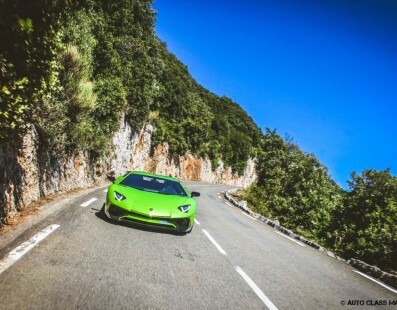 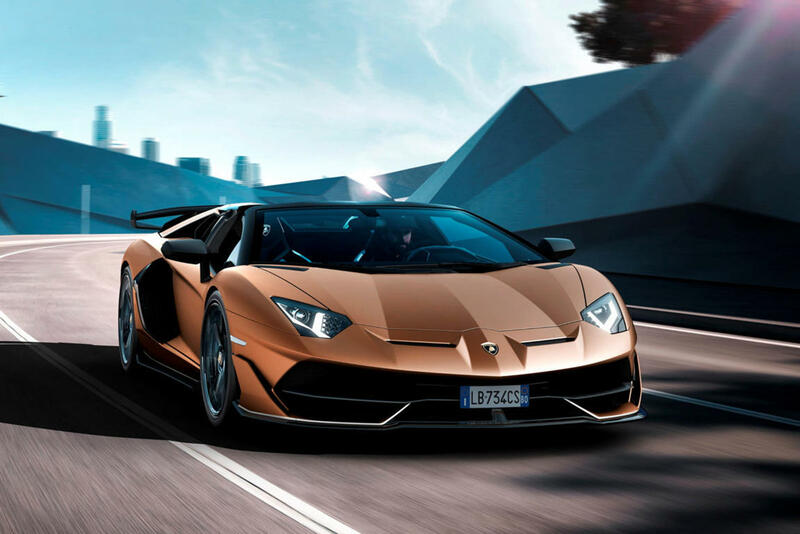 Every Lamborghini is a hymn to glory of naturally aspirated engines, those old-fashioned pulsing hearts still able to give goosebumps along every single kilometer in which you’ll have the luck to pull it by the neck. 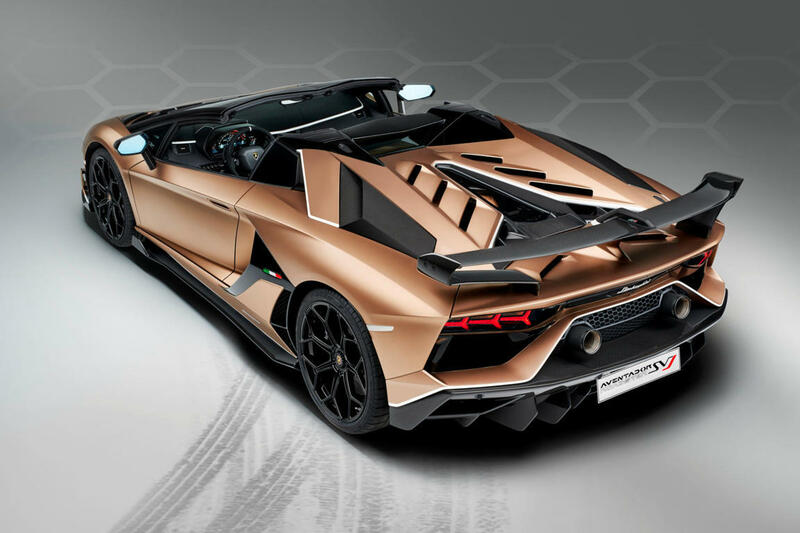 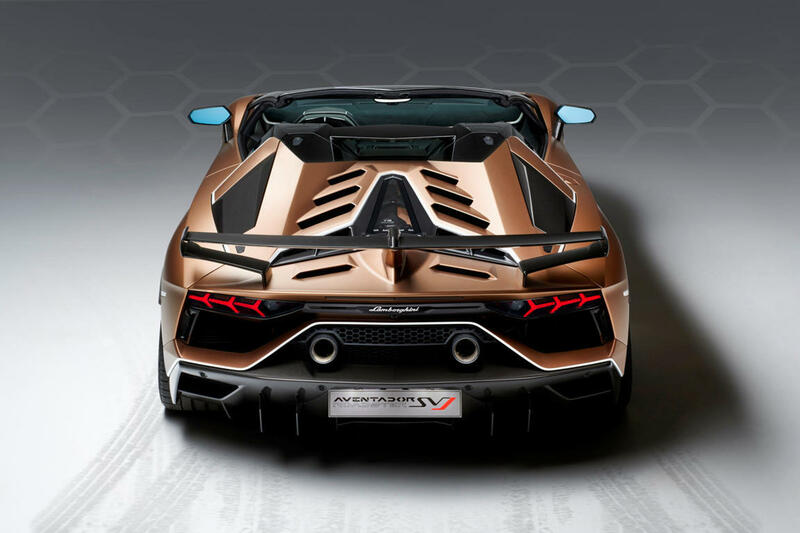 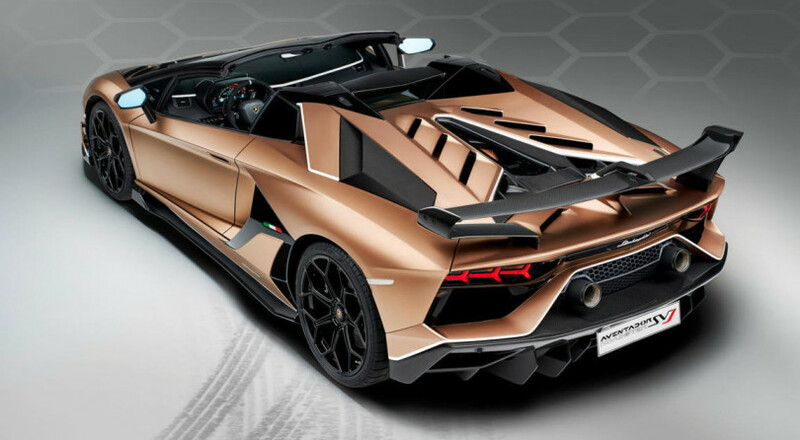 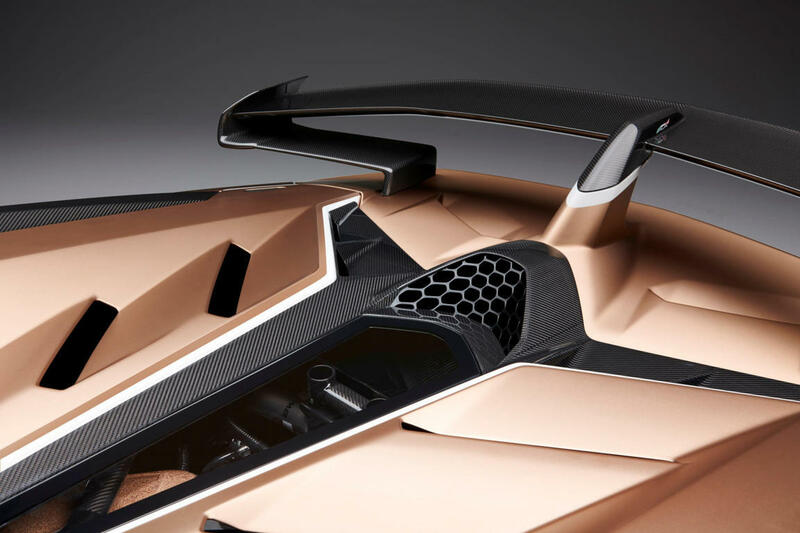 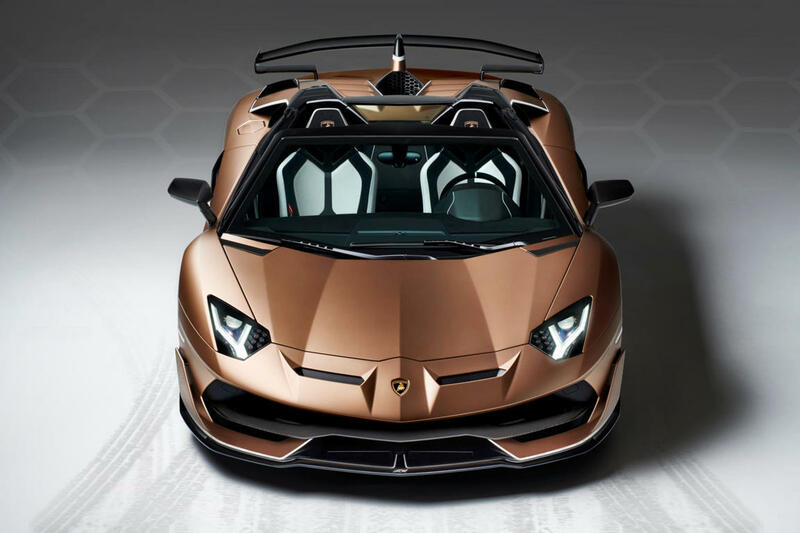 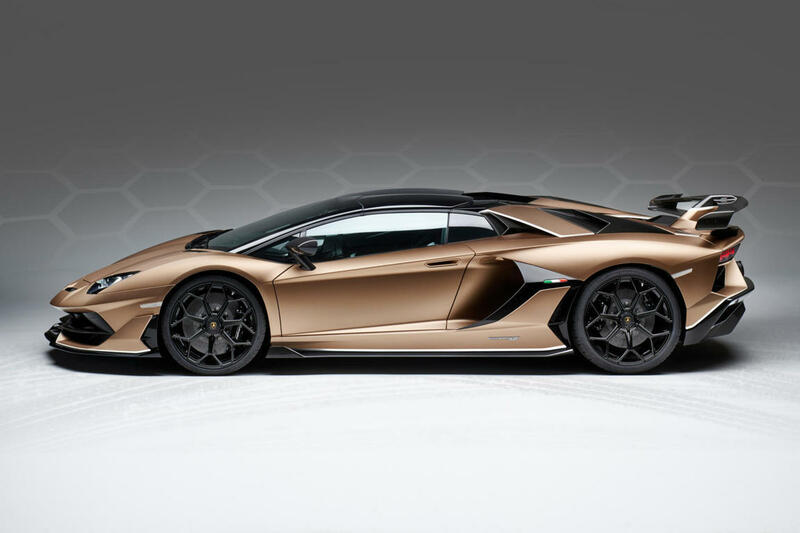 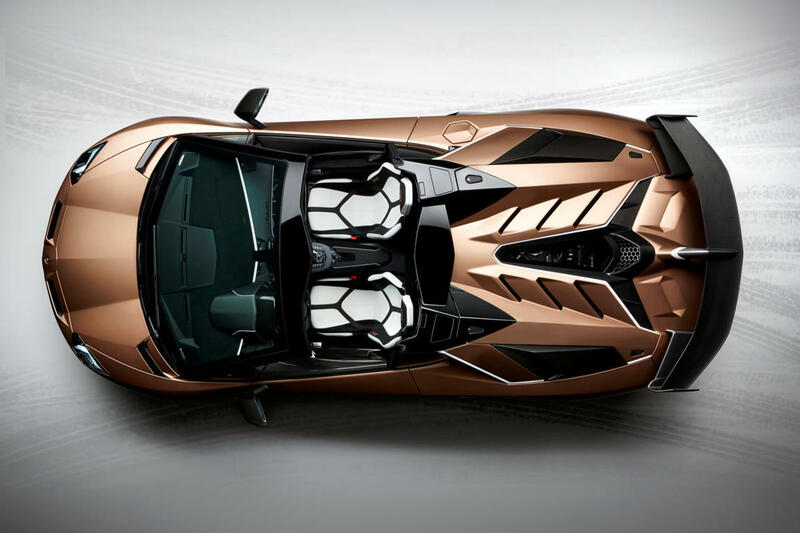 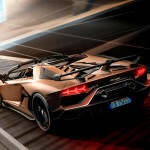 The Aventador SVJ takes off its hat and allows the V12 to scream even louder and give free rein to its 770 horses at 8,500 rpm. 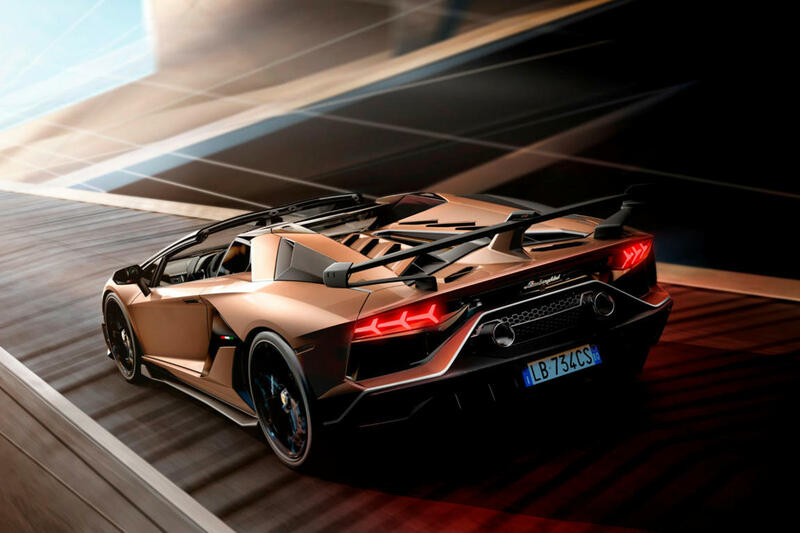 The maximum torque of 720Nm allows an acceleration on the 0-100 kph equal to 2.9 seconds and a top speed of over 350 per hour. But like the coupe counterpart, the roadster variant is not only extremely powerful, but also very special. 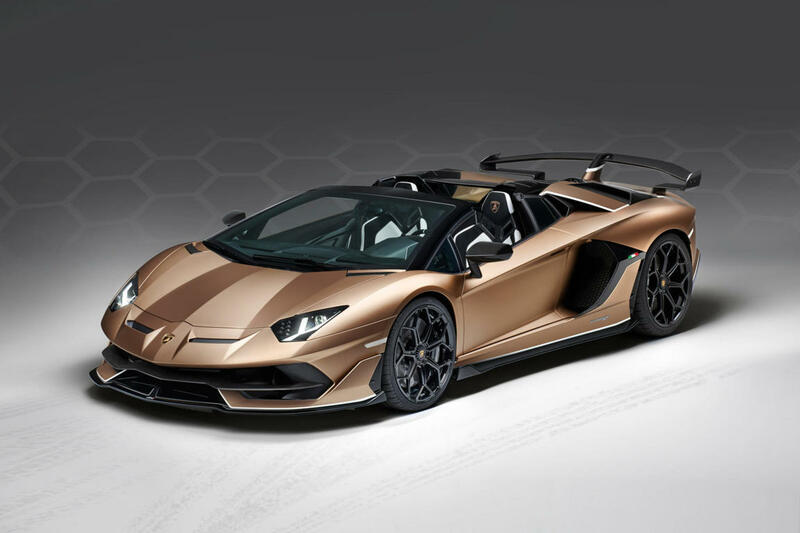 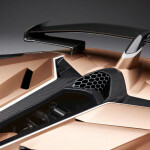 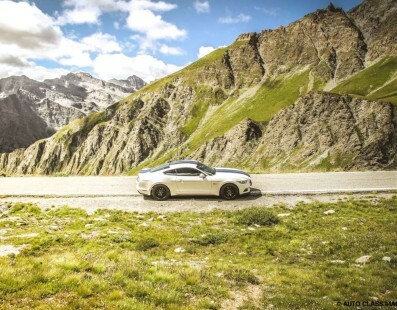 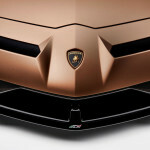 It will in fact be produced in only 800 specimens at about € 387,000 (excluding taxes). 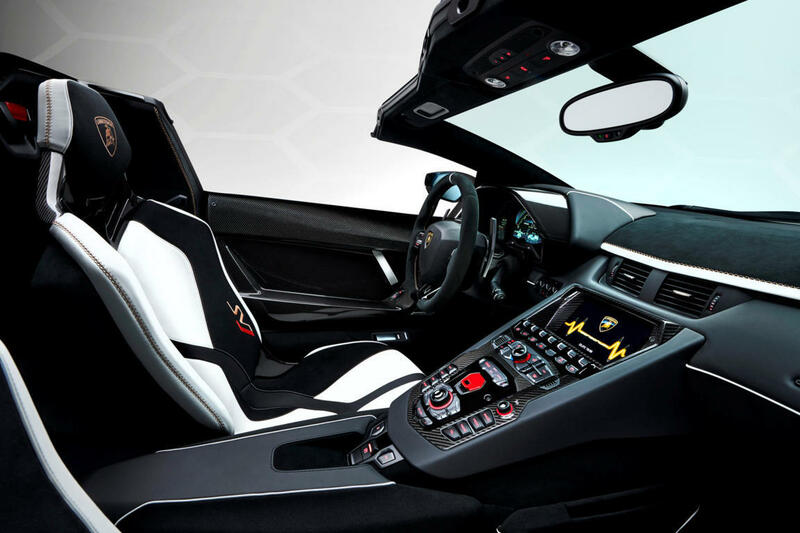 The removable roof is made of carbon fiber and can be manually disengaged via the fastening levers in the passenger compartment. 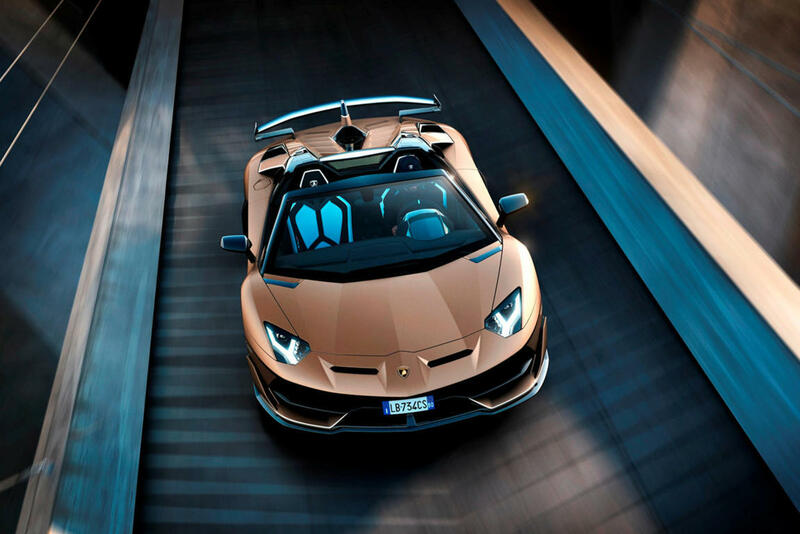 The two panels, weighing 6kg each, can then be stored inside the front compartment, just in case it is necessary to cover the head during the trip.